Happy Mother's Day - Online Cards, Photos and Wishes. ⋆ Cards, Pictures. ᐉ Holidays. Home » Mother's Day » Happy Mother’s Day – Online Cards, Photos and Wishes. 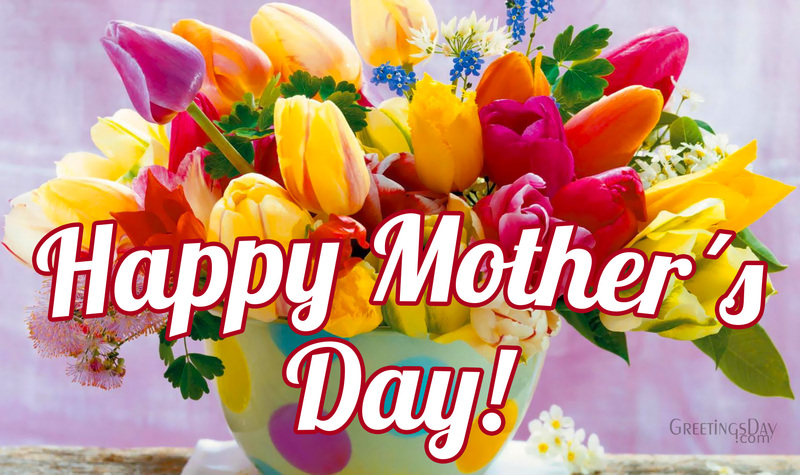 Happy Mother’s Day – Online Cards, Photos and Wishes.